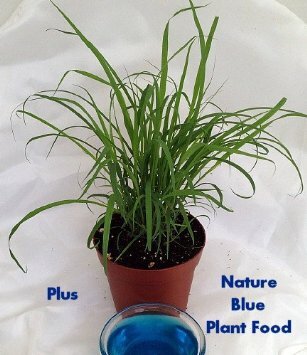 Lemon Grass Plant- Must Have Herb! Home > Perennials > Herbs > Lemon Grass Plant- Must Have Herb! Please allow 4-7 days for shipment. HERBS: Treat yourself to fresh herbs right from your garden! The difference when home grown is impressive! All are excellent for adding distinctive flavor to meat, and fish dishes, gravies, soups, salads and vegetables. They are fun to grow and make an attractive garden addition! Lemon Grass (Cymbopogon) Thin, arching stalks contrast well with other herbs in the garden! Slender Fountains of Lemony Freshness! Great for Asian dishes! An essential herb for Asian cuisine, the leaves and stems of lemon grass can be used fresh or dried to impart a distinct lemon flavor. It also makes a wonderful ingredient for hot teas. This clump-forming perennial resembles an ornamental grass with its cane-like stems arrising from a central base. The lemon-scented, linear, strap leaves reach 3 feet long, falling over at the tip. Lemon grass thrives in moist soil and full sun, growing 3 to 5 feet tall. Grow in containers so that the plant can be moved indoors during winter. You are bidding on one Lemon Grass Starter Plant growing in 3 1/2" pot. They are about 4" tall.